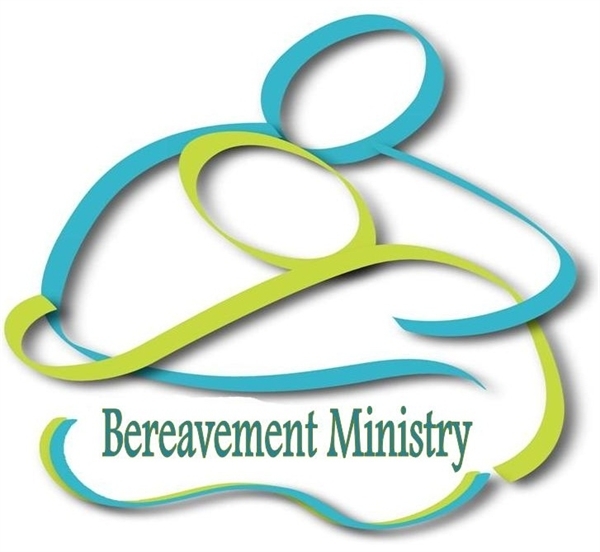 The Bereavement Ministry aids with various events throughout the year that give comfort and consolation to those who are mourning. This ministry fullfills one of the Spritual Works of Mercy, as we are called to "comfort the sorrowful." If you are interested in joining this wonderful ministry please call the parish office at (570) 823-3791.